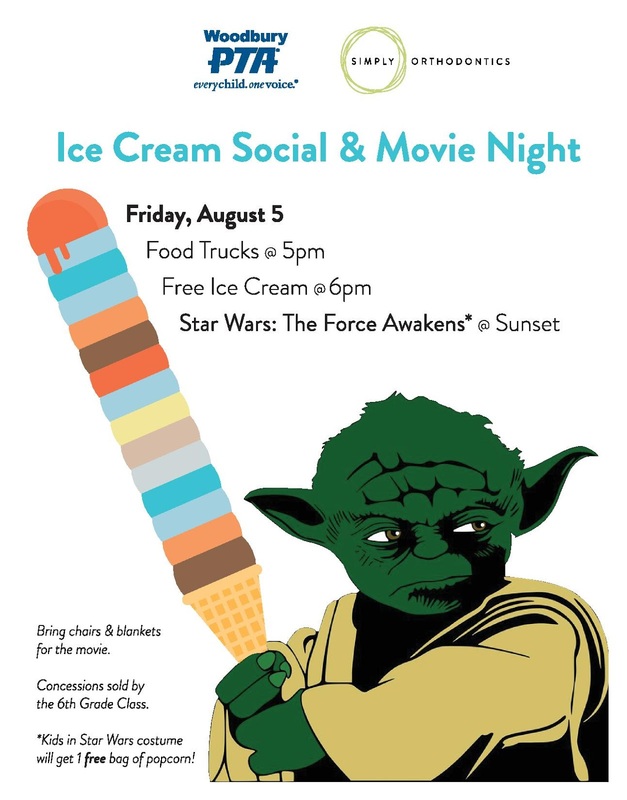 Join us on Friday August 5 for our Ice Cream Social and Movie Night sponsored by Woodbury PTA and Simply Orthodontics. Sunset - The Force Awakens on TWO big screens! Bring chairs and blankets for the movie. The 6th grade class will be selling concession during the movie and kids in Star Wars costume will get 1 free bag of popcorn. Going online for movie reviews, however, presents a challenge -- there's a ton of them. Now, you have to distinguish between good movie reviews and the not-so-good ones. I recently noticed your website back i are generally looking through which free movies on a daily basis. You’ve got a loads of information at this site so i actually like your look to the web a tad too. Maintain the best show results!